Cord blood banking was still a relatively new concept when little Frances Everall was born in 2002. Nevertheless, her parents saw the value and the possibilities it could hold for Frances. 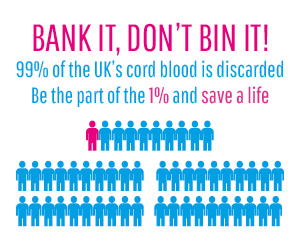 The Everall’s chose to bank her cord blood at birth. Consequently, it was decision which would chase their lives. When she was just four years old, Frances was diagnosed with stage 4 neuroblastoma, an aggressive form of childhood cancer. So grave was her prognosis that doctors suggested to her parents that she be taken home for palliative care and allowed to die. However, Frances’ parents knew that her cord blood might give her a chance to live and it was a chance they were going to take. Neuroblastoma is rare type of childhood cancer which mainly affects children under the age of 5 years old, and it can occur before a child is born. It affects approximately 100 children each year in the UK . The cancer originates in neuroblasts, which are nerve cells that are in early development, and causes them to develop tumours . 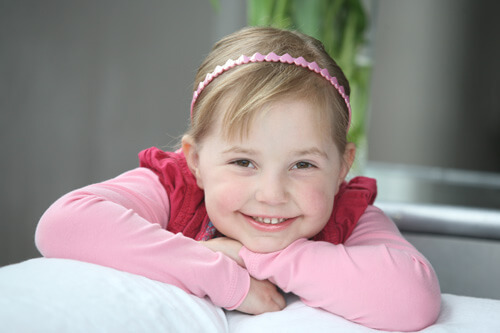 Neuroblastoma is the most common solid tumour in childhood after brain tumours . 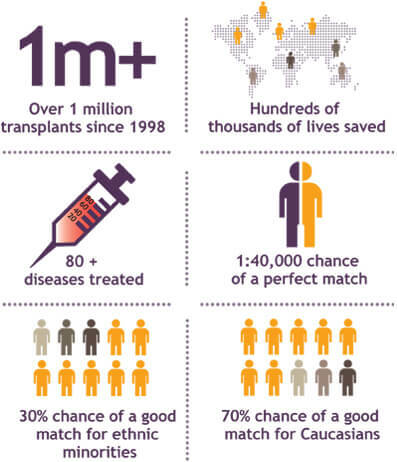 Around 60 percent of children with neuroblastoma are cured . Frances’ own cord blood stem cells used as treatment. Little Frances underwent eight hours of surgery to remove the cancerous tumour caused by her neuroblastoma. She also underwent six cycles of chemotherapy and radiotherapy. Frances was then given a bone marrow transplant. She also received her own cord blood stem cells to boost her immune system. It worked, and in 2008 Frances went into remission. The family spokeswoman, Kristina Andersen, described how there have been very few children with stage 4 neuroblastoma in New Zealand who have survived. Kristina attributes this to Frances using her own cord blood as a part of her cancer therapy. “Privately I’ve heard that medical staff consider Frances to be a miracle” said Kristina .